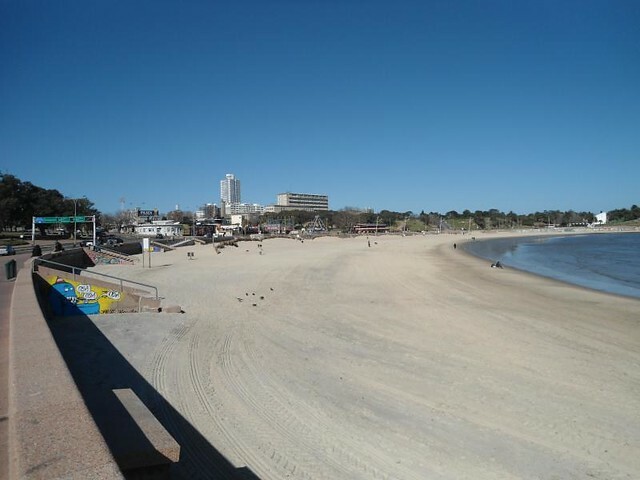 Montevideo, the capital of Uruguay is located just 200 km from Buenos Aires, so it is easy to access from Argentina crossing the Río de la Plata through a good offer of boats. 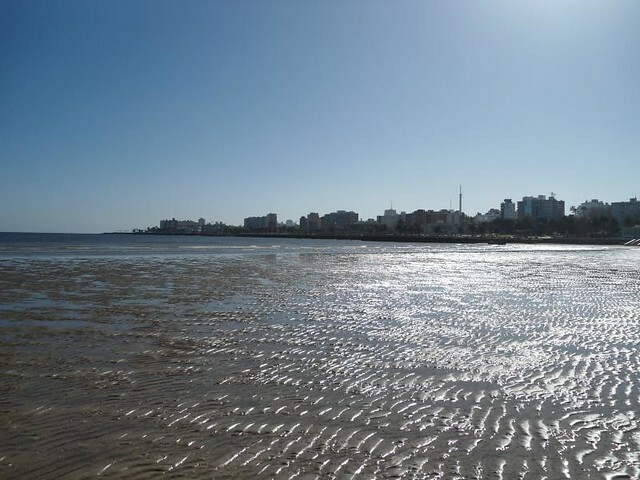 If you access to Montevideo by boat you need to keep in mind that the port area is not very safe at night and it is convenient to take a taxi to the centre instead of walking. If you arrive during the day, to a few meters you will find the Mercado del Puerto with regional products and restaurants. 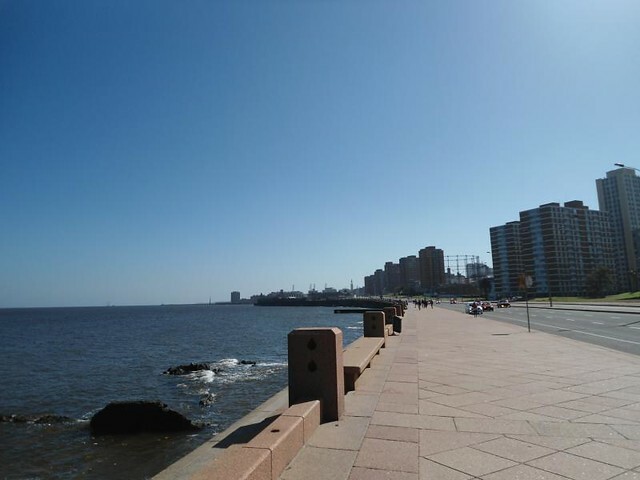 In the port area is also born its famous Rambla of 20 km and that holds the title of one of the longest in the world. 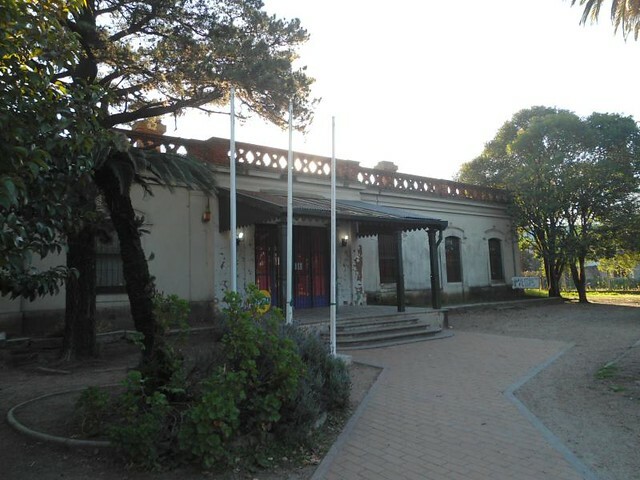 Salvo Palace: Easily identifiable by its characteristic architecture similar to the Barolo Palace of Buenos Aires and built by the same Architect. City Gate: Old gate for access to the city. Independence Building: The museum of the government house takes place in this building. 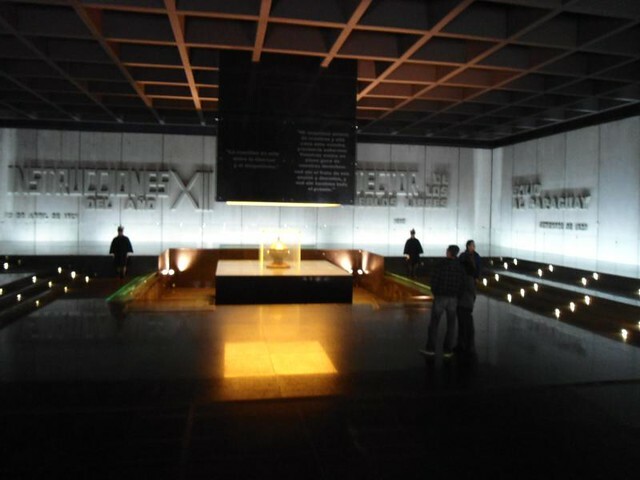 Independence Square: Main Square of the city with an underground Artigas’ memorial. 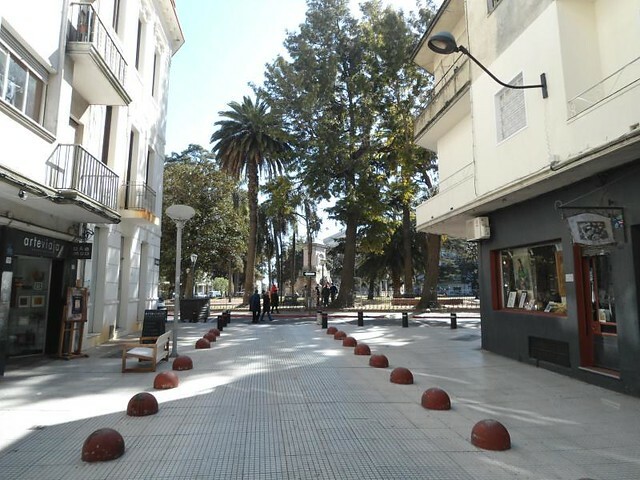 Leaving the historic centre through the 18 de Julio Avenue you can enter in the modern Montevideo. 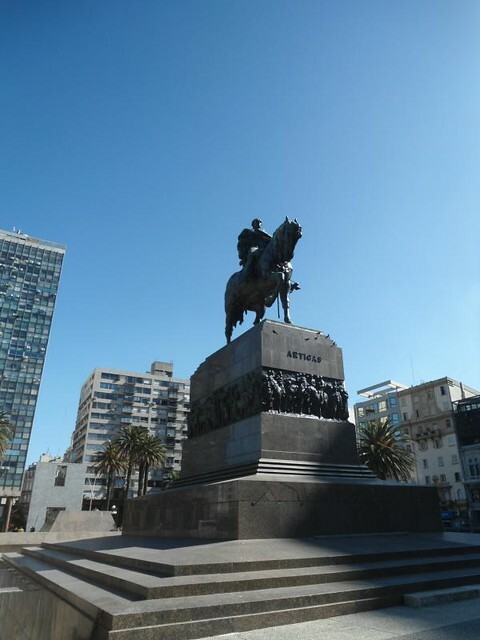 As I have already mentioned, La Rambla de Montevideo is the most important in the country and one of the longest in the world with an extension of 20 KM starting from the port of Montevideo and bordering the entire coast. 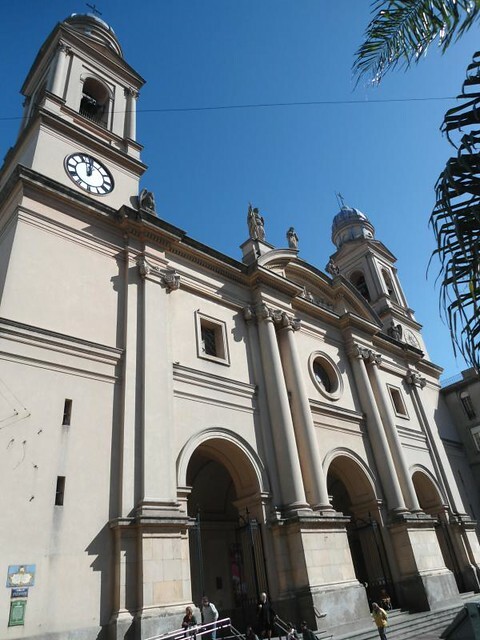 Along La Rambla you can find various beaches, exercise machines, games for children, monuments, bicycles, people exercising or drinking mate, fishermen and some other outdoor activity. 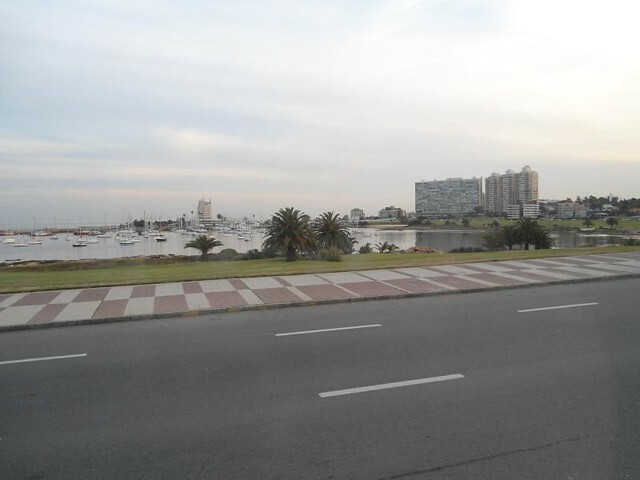 The best option for visiting the Rambla would be to rent a bicycle and dedicate a full day to be able to cover it in all its extension. 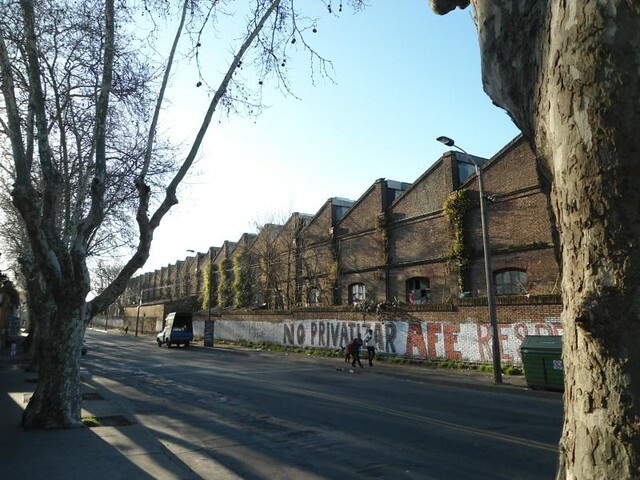 This neighbourhood is currently being transformed into a tourist attraction but there is a long way before that. Beside the rich English heritage the neighbourhood is a bit neglected and outside of the conventional tourist circuit. 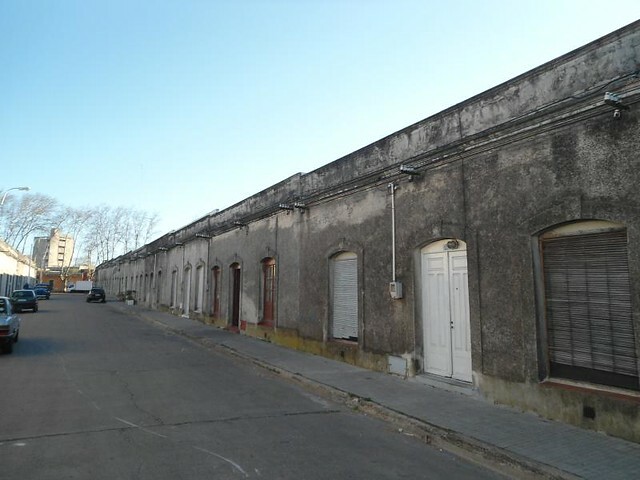 The neighbourhood was built by the British in the nineteenth century around the railway workshops to serve as housing for workers and employees of different hierarchies. 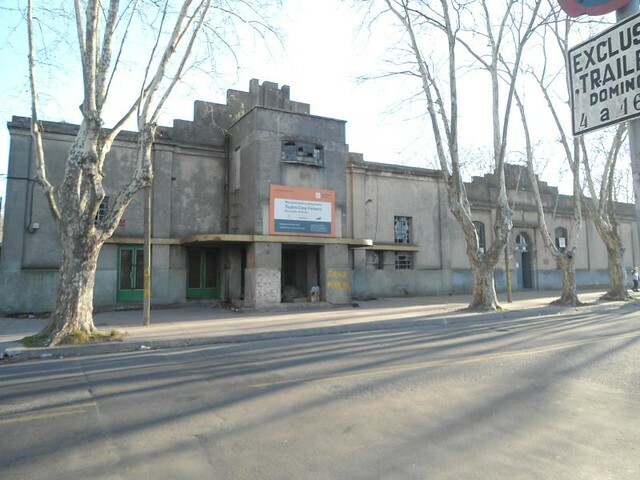 Going through Peñarol you can visit the remains of a theatre, the workers’ house, the train station that currently have a museum inside, the workshops that can only be seen from the outside unless you go with a guide, the managers’ houses and a bridge that in its beginnings was born as a rudimentary wooden bridge and then it was rebuilt in metal as a result of an accident. 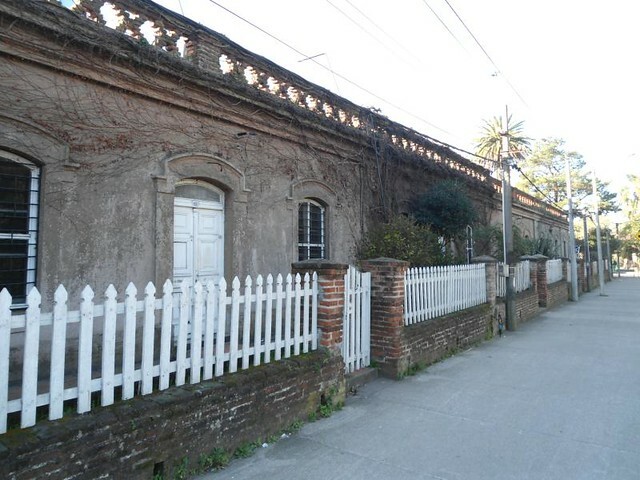 To get to the neighbourhood is not simple but not so difficult, you can get Peñarol from General Artigas Station with a tour in an old train whose use is exclusive for touristic proposes. 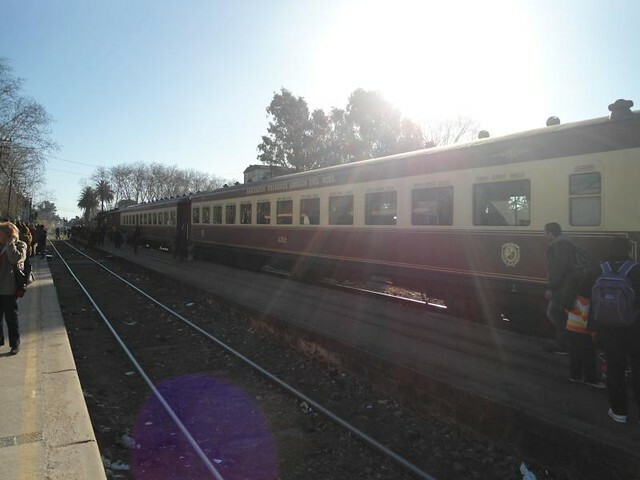 You should buy a return ticket as it is included in the guided tour. Visits are limited to specific dates during the course of the year. 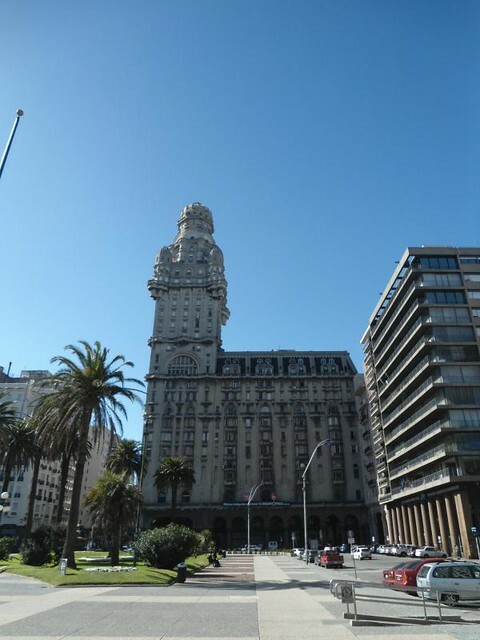 Before travel you will need to ask in advance about the schedule and availability of the tour with the Montevideo tourist office or the State Railways Administration. 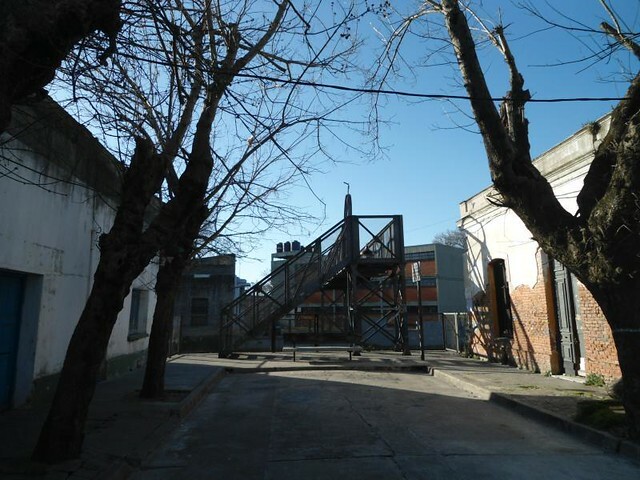 The other option is travel for free taking the bus 582 in the centre of Montevideo towards Peñarol and get off once you cross the railroad tracks.